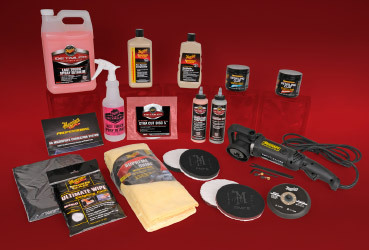 The Meguiar’s Dealer Pro Program is based on a solid core of four aspects: Products, Process, Performance and Promotion. 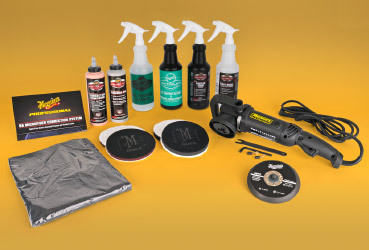 Co-branding with Meguiar’s, the Dealer Pro Series provides professional detailers with a complete online supply shop, as well as education and product support. Meguiar’s Dealer Pro Series had the backing of the world’s leader in car appearance care, but what they lacked was an identity. 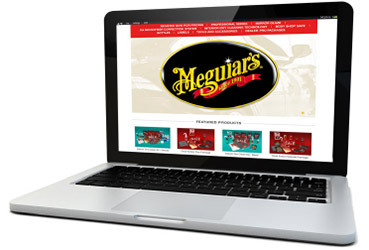 They needed a way to connect with their target audience of car care professionals, and to offer them a way to tap into the vast resources of the Meguiar’s brand. Element 502 created a unique, sub-branded, logo for Dealer Pro Series. We also developed and launched their online storefront. We made comprehensive product photography of the entire line of offerings, and used these shots in various print and web projects. Taking Meguiar’s Dealer Pro and their offering to a NADA Auto Show in Las Vegas was a treat. For the show we developed a booth, provided all the necessary graphics, and actually helped set the space. The show was a great success, and helped Dealer Pro Series launch it’s new identity. 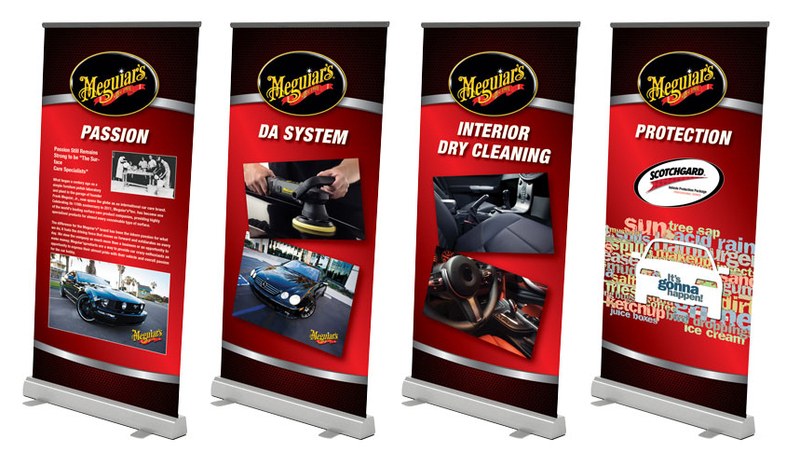 Element 502 also created a series of collateral marketing tools directed toward automotive dealerships, which include banners, pull-ups, catalogs table cards and more. We were able to supply Dealer Pro Series with a complete identity package.